We went to Queensland recently for a week to visit some of our friends and family. 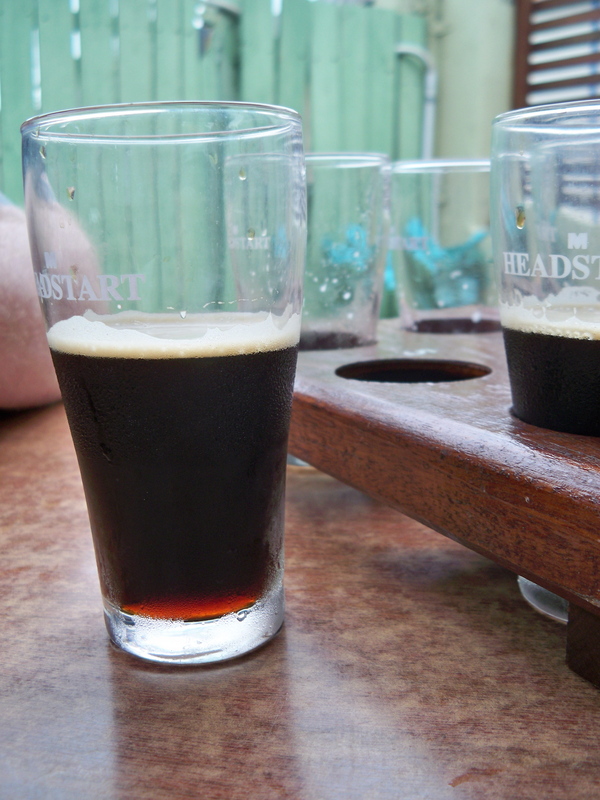 We stumbled across the Brisbane Brew House in Wooloongabba, at the old Clarence Corner Hotel. The Brew House was originally situated in the city and was known as Aurora’s. 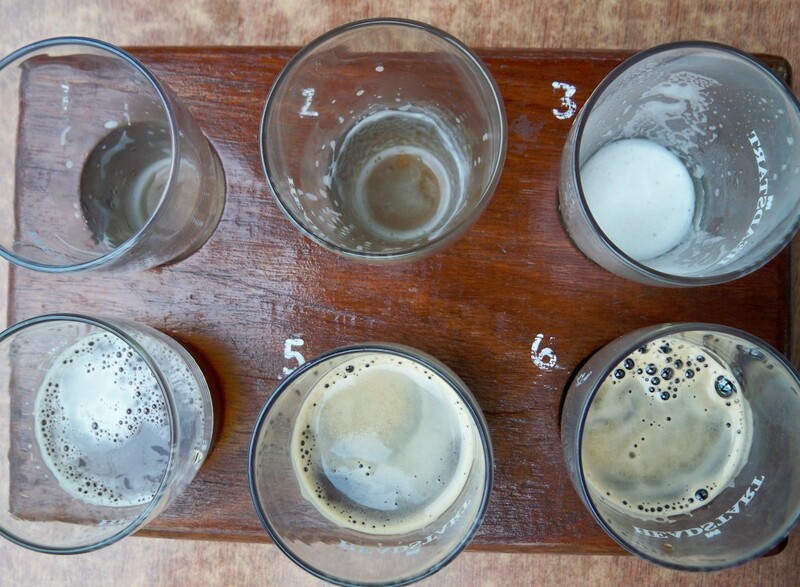 It is currently being brewed in a warehouse and being served at the hotel on the corner of Annerley Rd and Stanley St.
We got a tasting paddle of their 6 beers on tap. Kris: I thought the beers were all really true to style. 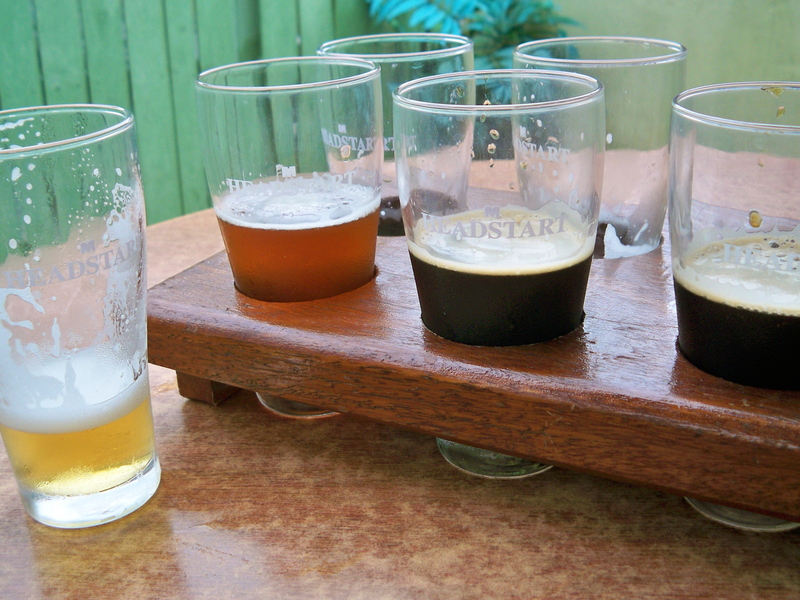 It’s great to see the beer scene is growing in Brisbane. I really enjoyed the Brisbane Pale which used all Australian Malt and Australian grown Galaxy hops. It had a rich malt back bone and plenty of aromatics and bitterness from the hops. I also really enjoyed the E.S.B. and the Coffee Porter. 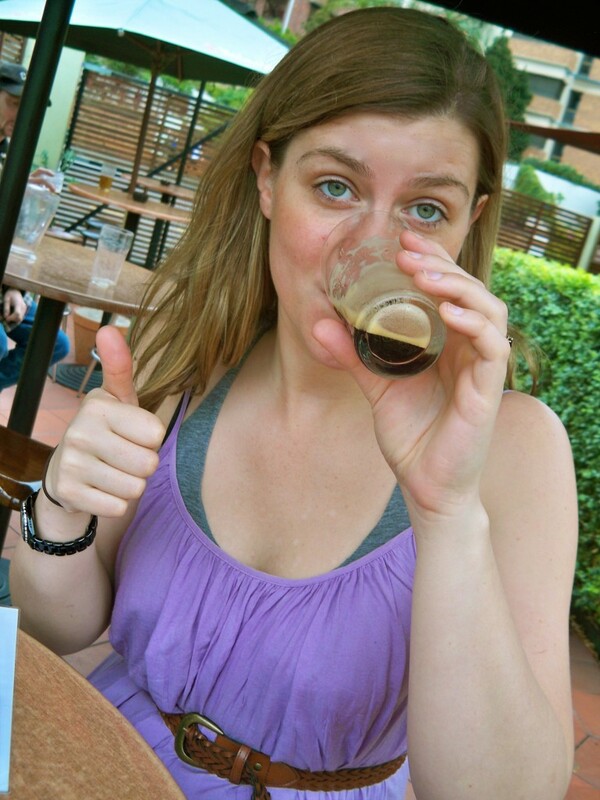 Caroline: My favorite was the Midnight Stout. It tasted like dark chocolate and coffee, delicious. It was 6.7%, so maybe a bit intense for a mid-afternoon beverage, but hey, I’m on vacation. but man, I LOVE BEER!! You can play around with making curry pastes, but to be honest I find it a lot easier to buy a decent packaged one and add some extras to it. The following recipe makes enough for 2-4 people (2 if you’re both super hungry). 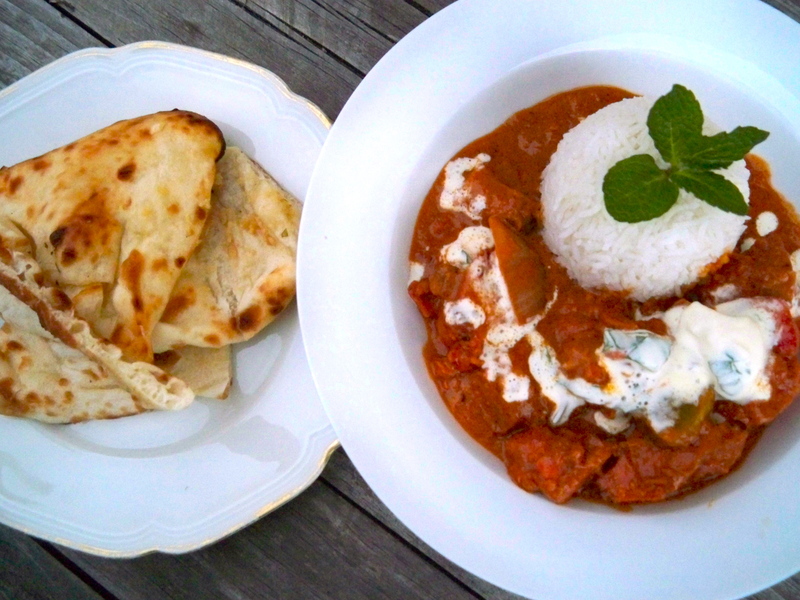 And how could you eat curry without a bit of garlic Naan? Now while I don’t have a tandoor to make proper naan, I can share with you an easy cheats way to make some thats almost as good. We drank Murray’s Icon 2IPA with the curry. 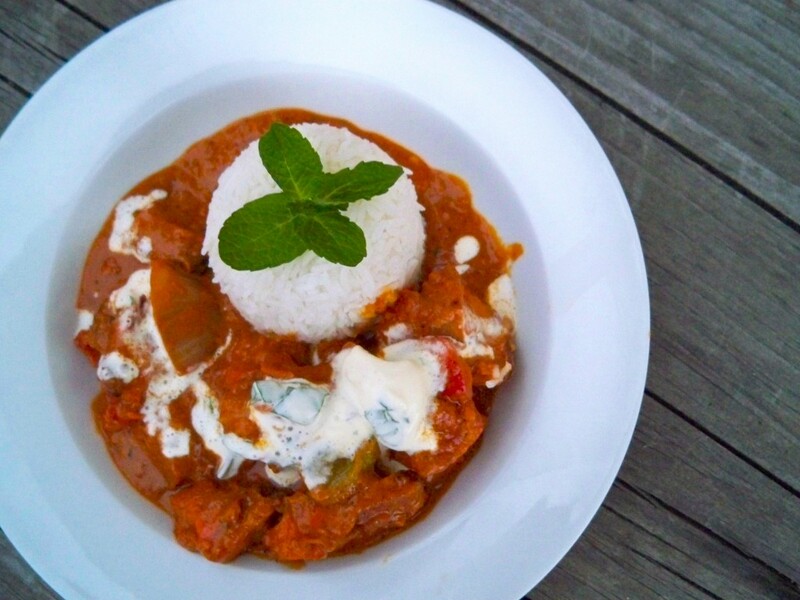 Kris: IPA’s are a great match for curry, Murray’s worked really well with the creamy, tomato based sauce of the Tikka Masala. 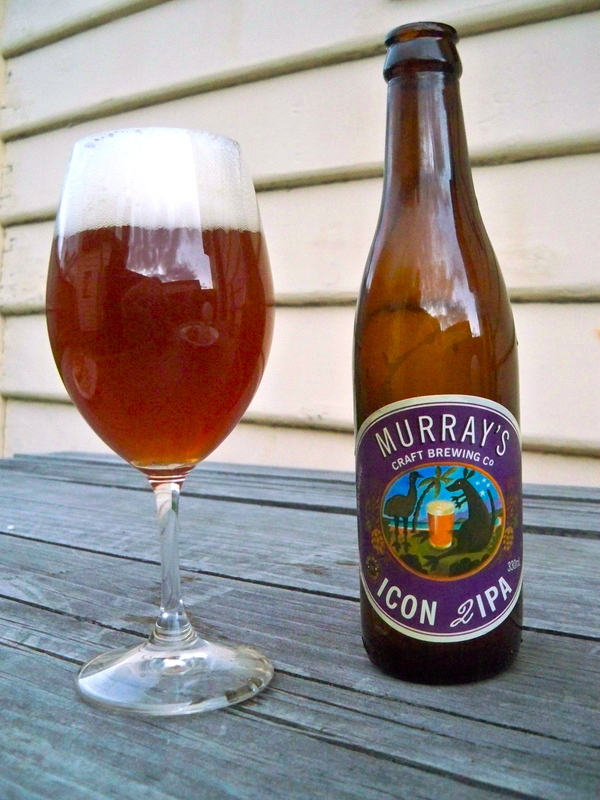 Murrays’s Icon 2IPA is one of my favourite Australian craft beers from NSW. It is a great example of a Double or Imperial IPA. It’s really malty with an amazing hop aroma and massive hop bitterness. I try not to make the curry too spicy as the hop bitterness tends to intensify the chilli. 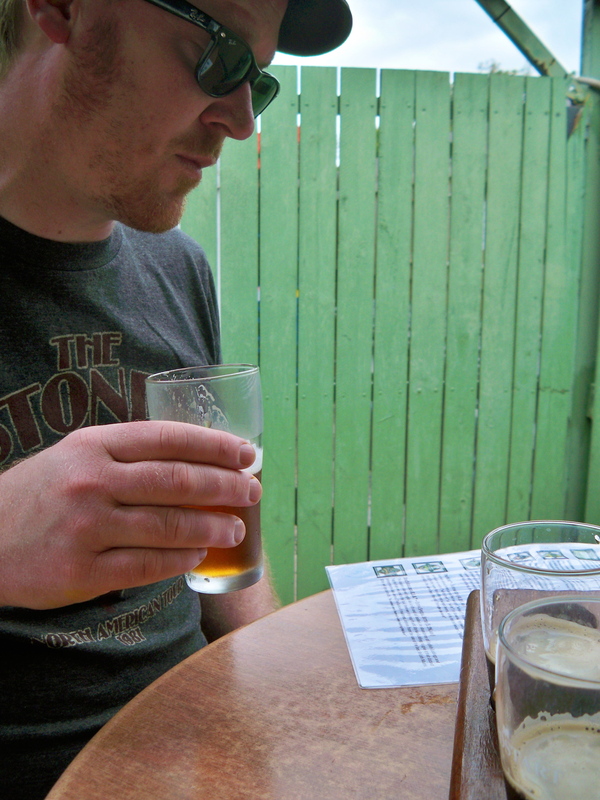 Caroline: I loved this beer (and not just because it’s an american style Imperial IPA). It might be the the hoppiest beer I’ve ever tasted! And even though it had huge flavor it was still really easy to drink (I could easily finish off a few myself). It was delicious with the curry, thirst quenching but still holding its own flavor-wise. Kris’ curry was also delicious, if i do say so. I’m a sucker for a spicy, creamy curry.